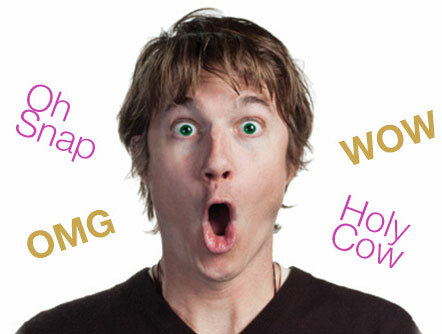 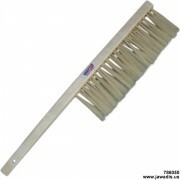 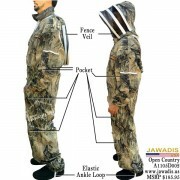 Limited time offer while supplies last! 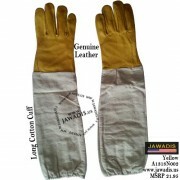 Offer valid through this page only and for size [M]. 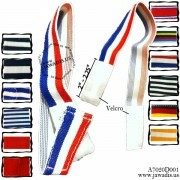 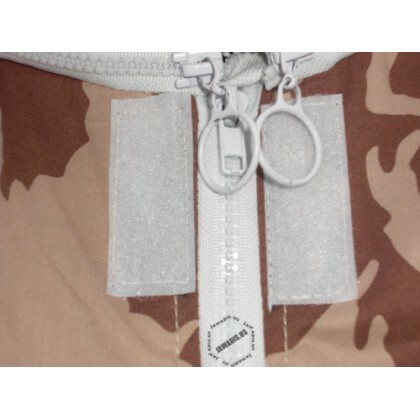 Two pockets on the legs and two on the chest fasten with Velcro. 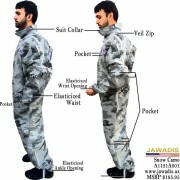 The pockets on both sleeves may be used to carry tools. 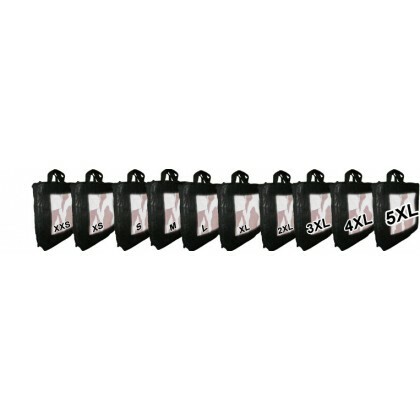 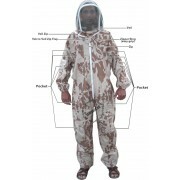 Please remember, your preferred size should fit loose to be effective against stings and to fit over your clothing. 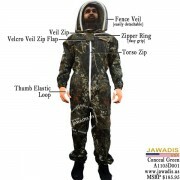 Please order a suit two size larger from your ordinary size. 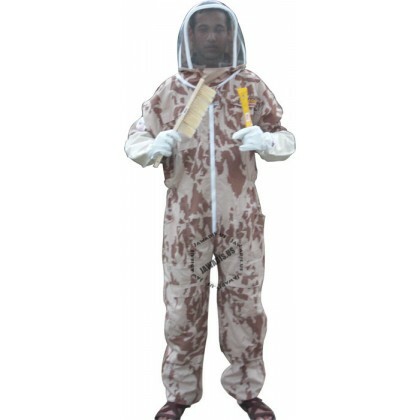 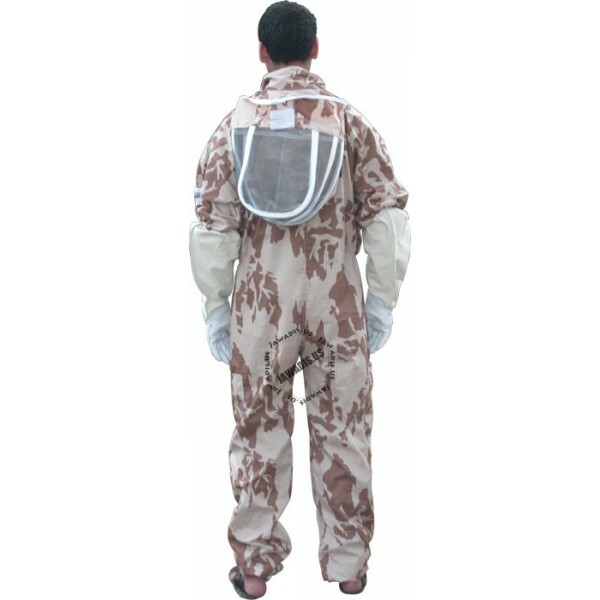 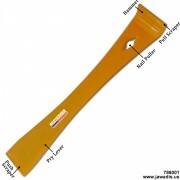 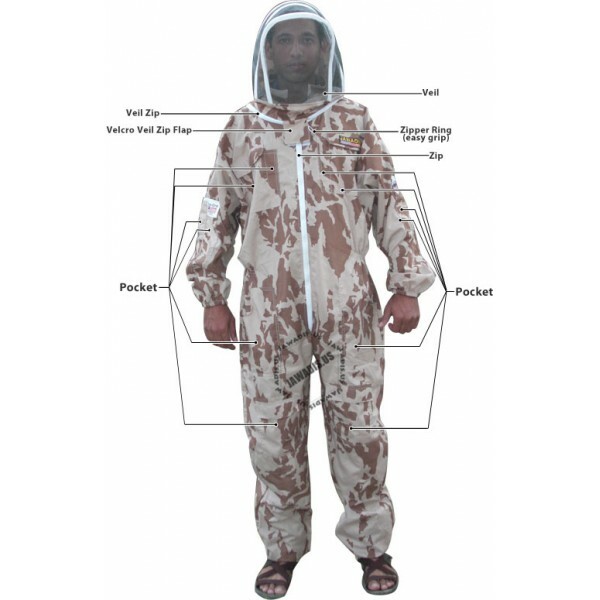 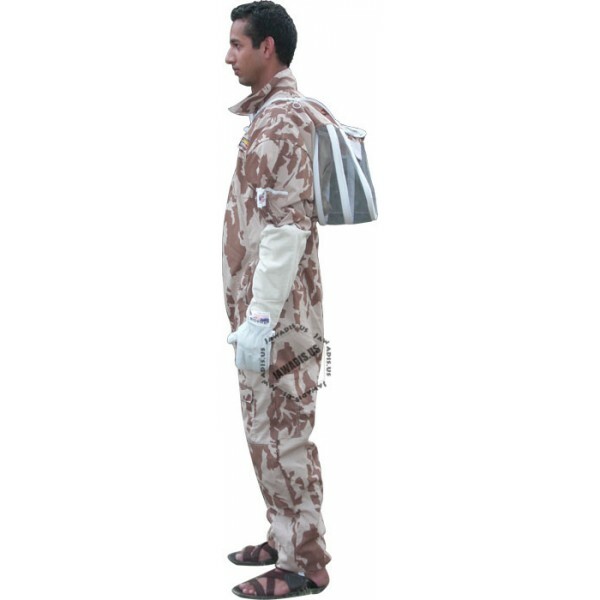 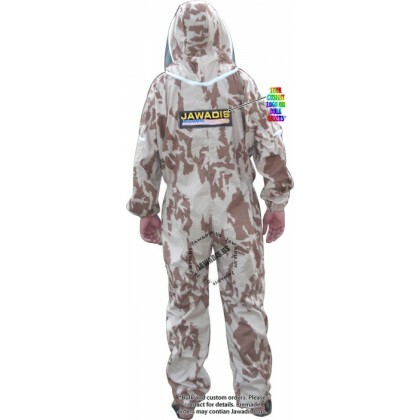 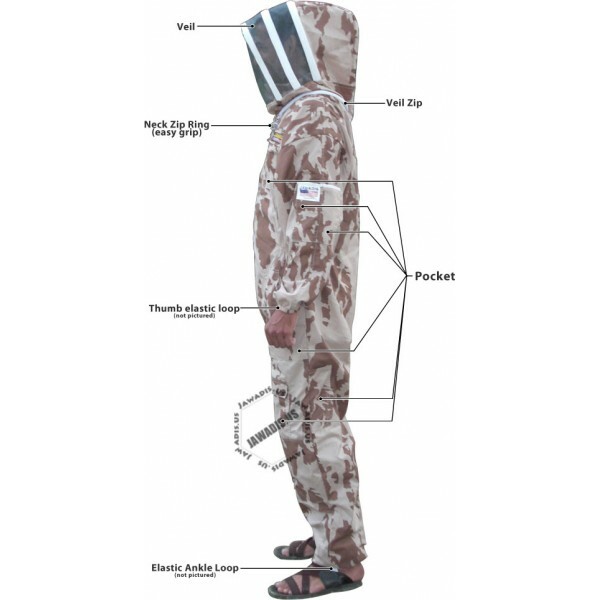 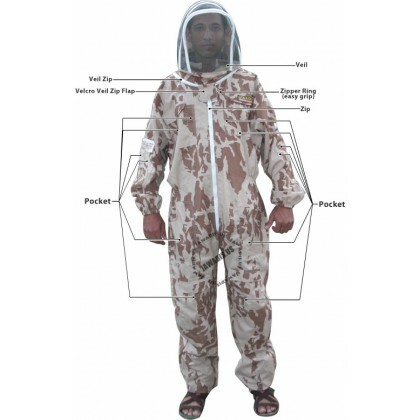 For example if you wear size small order beekeeping suit sized large. 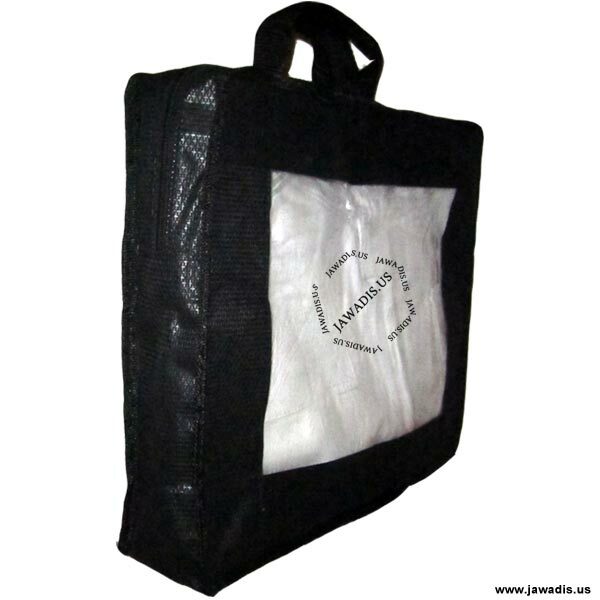 Each suit is enclosed in a briefcase-like carrying case.